I have a very wide head, and next to no nose bridge, so I can never find glasses in a standard optical store. 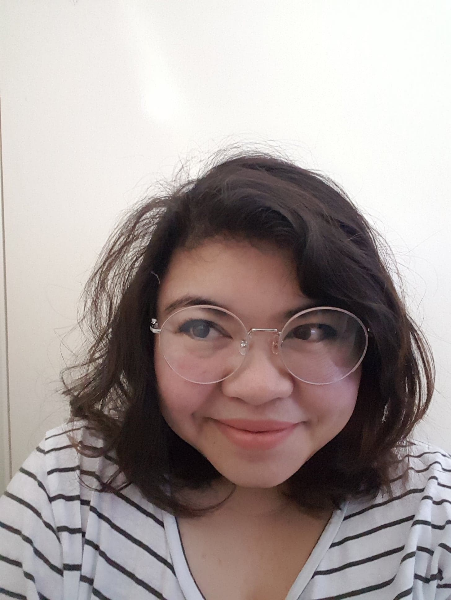 I was super nervous at the thought of buying glasses online since I've never done it before, but these arrived super fast and were just perfect! They fit beautifully and sit on my nose just right. The unexpected inclusion of the extra screws, nose pads, and the lovely protective case was the icing on top. I'll be looking for a pair of sunglasses right now.